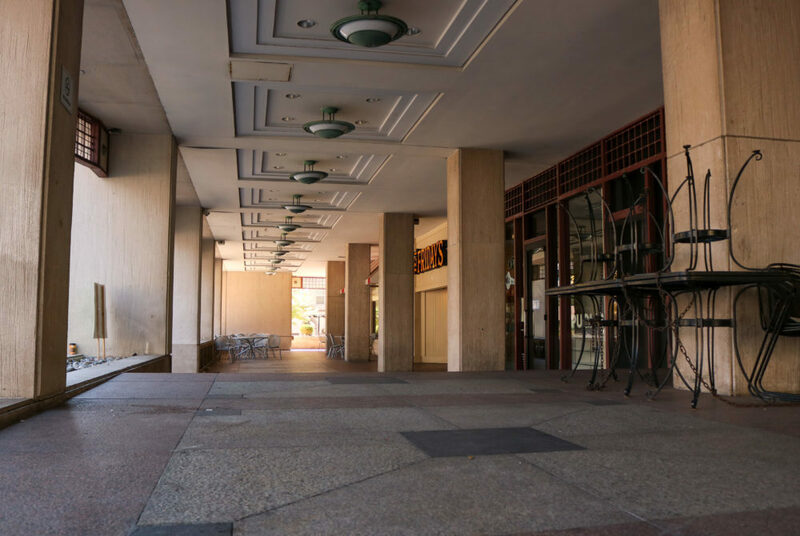 Stories from the October 2, 2017 issue of the GW Hatchet. View a PDF version of this issue. From the start, GW should have communicated about the move in a better manner, especially for the impacted faculty and students. Students in GW’s chapter of the Petey Greene Program visit facilities around Maryland every week to tutor incarcerated students. 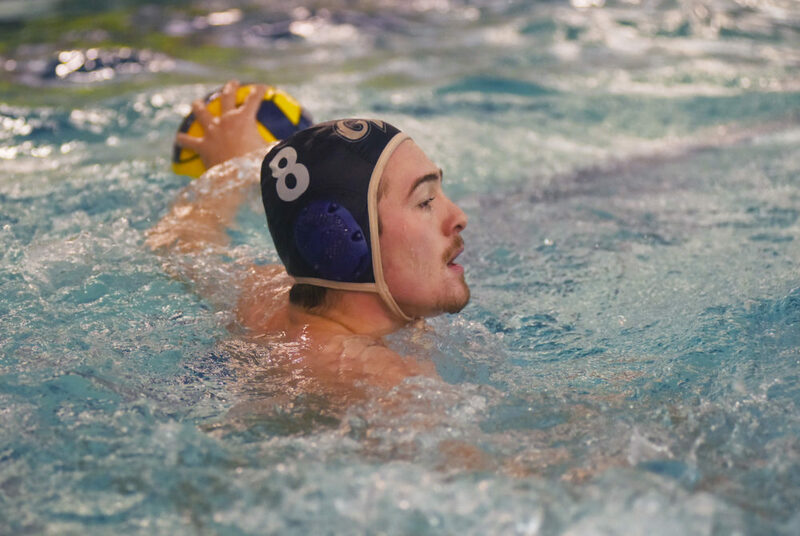 In his first year at GW, Andras Levai has been one of the Colonials’ top scorers and playmakers with 34 goals and 17 assists on the year. 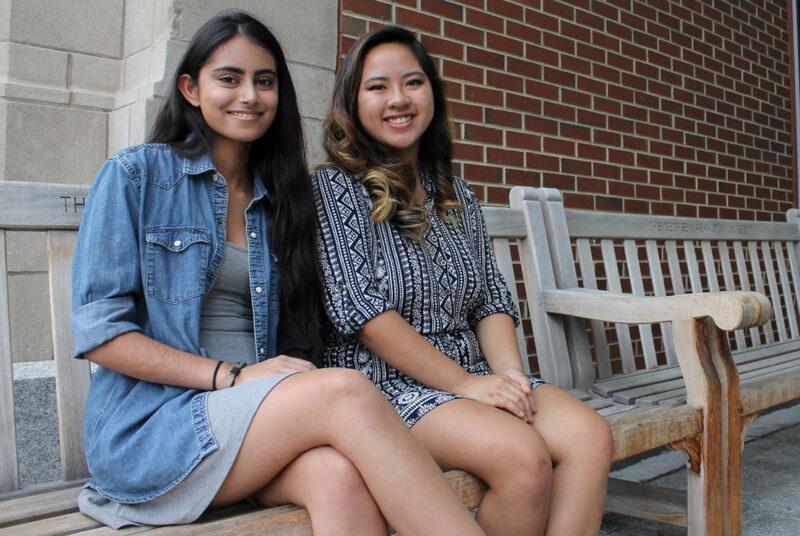 Freshmen Joanna Chou and Jaskeerat Mann have raised more than $1,500 to support clean water projects in Africa. 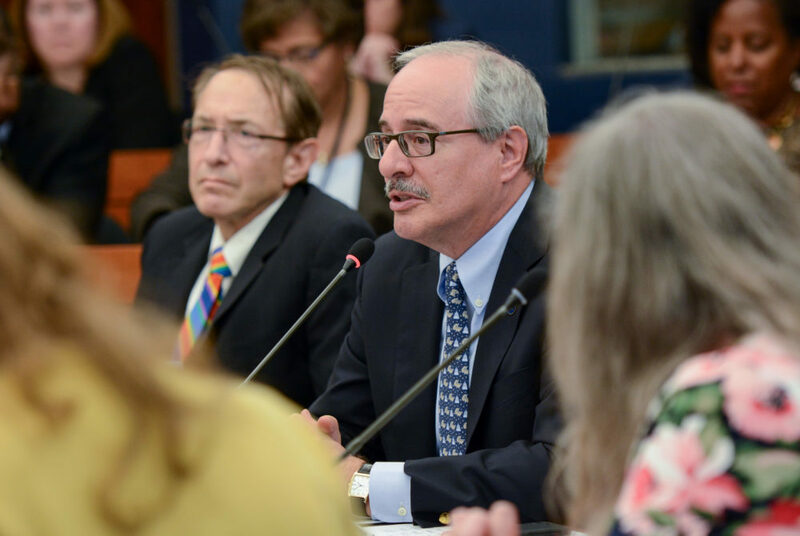 Faculty said officials need to boost hiring to give professors more time to focus on projects and examine new sources of research funding as federal spending slows. A staff member reported that she received a copy of a course evaluation form that had a racial slur written on it. 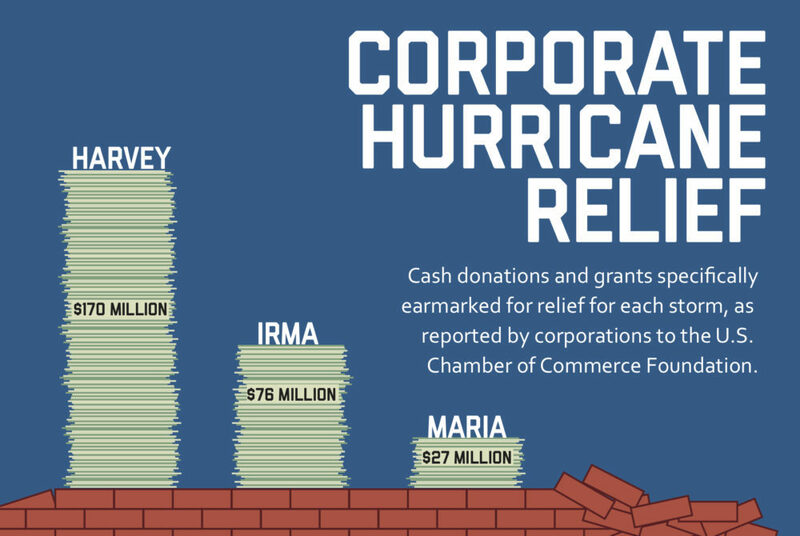 Cash donations and grants specifically earmarked for relief for each storm, as reported by corporations to the U.S. Chamber of Commerce Foundation. 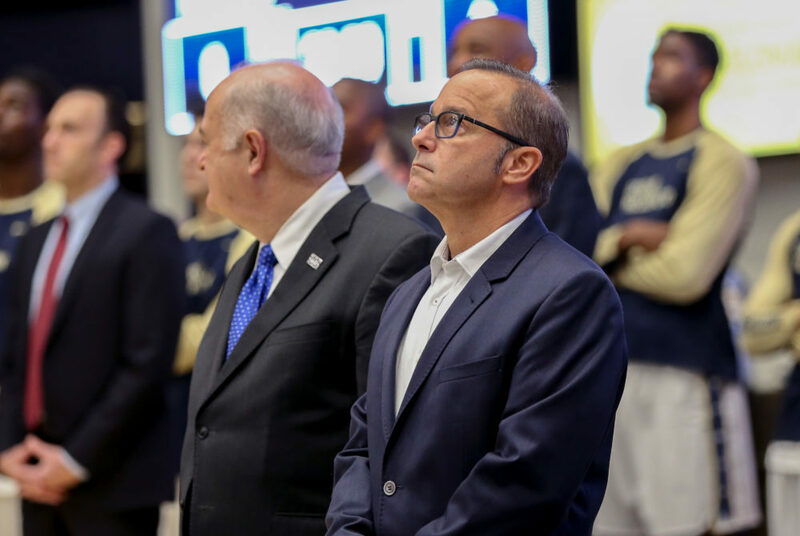 The suit was filed after the former executive assistant to the athletic director alleged the University violated the Equal Pay Act and Title VII.